Melton is a growing community, offering the best of both worlds with a combination of rural and urban lifestyles. Melton South is a growing community located just 35km from Melbourne’s CBD. The estate is situated in the fastest growing region in Australia with a population of 132,757. By 2031, the population is estimated to be more than 241,699. Between 2012 – 2013, Melton South was one of the fastest growing outer suburbs in Victoria. The area is packed with excellent amenities and services including first class private and government schooling, shopping centres, medical and dental practices, efficient transport networks and recreational facilities. 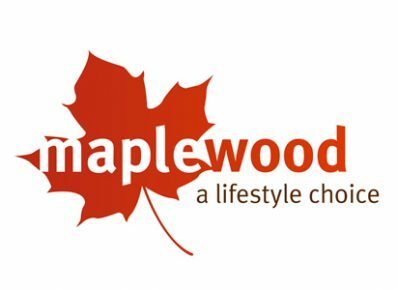 Maplewood has a wide range of homesites available to suit everyone’s needs, providing the ultimate flexibility of choice so you can watch your dreams unfold. This 677 lot master-planned community offers a variety of choice for you to create your new home.